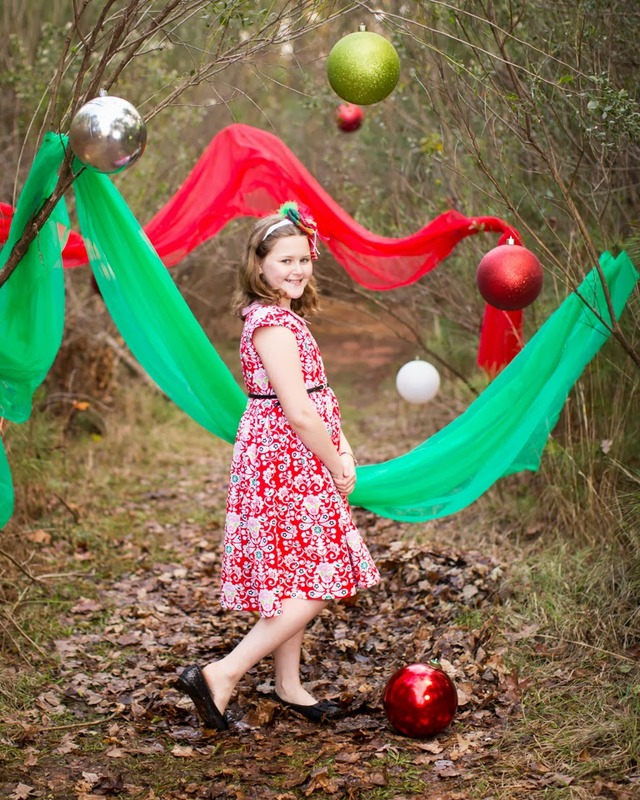 Sewing In BeTween: Its Time to PARTY! In the Caroline Party Dress that is! Its Time to PARTY! In the Caroline Party Dress that is! Good Monday! 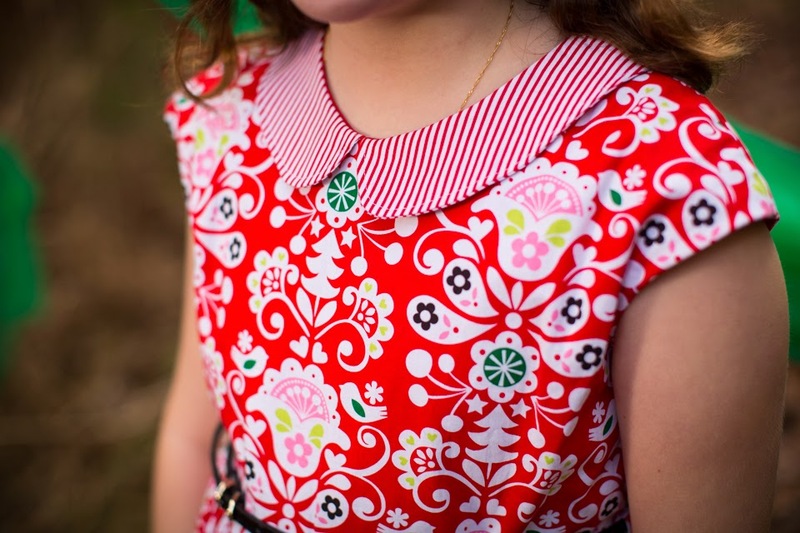 Today I am excited to bring you a beautiful dress whose pattern was released today. I have followed Hayley's Blog Welcome to the Mouse House for a long time. 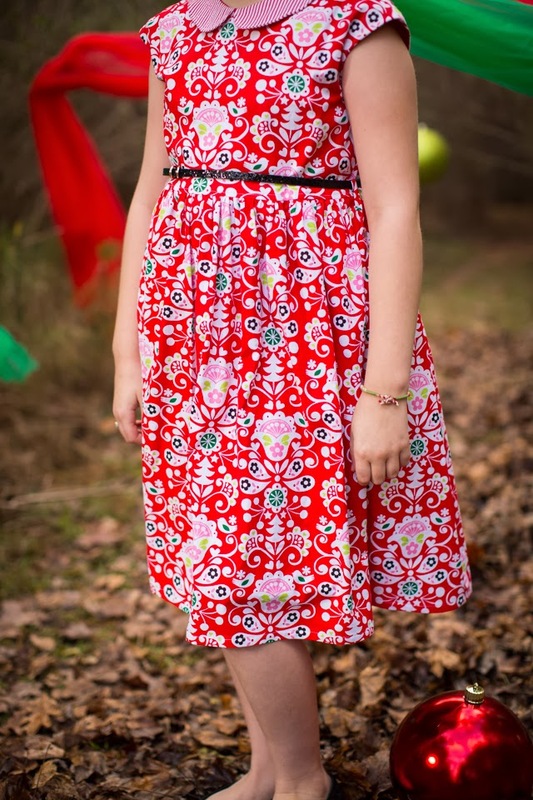 She has released two other popular patterns - the Norah dress which was one EVERYONE's blog and the Julia Women's Cardigan which is in my queue for selfish sewing if I can ever find time (what is that??). You can shop her whole pattern selection here https://www.etsy.com/shop/MouseHouseCreations. This pattern is SO well written. I think even an adventurous beginner could tackle it - even with that invisible zipper - because the directions are so well laid out. It has a fully lined bodice, optional belt loops. It is gorgeous. It even has *drum roll* one of OUR favorite things - POCKETS!!! And to celebrate its release, you can use the code "Caroline" at checkout to save 20%. I honestly can't recommend this one enough. Also in the works is the women's version!! I can't wait for that one. I love this vintage style - for both of us. 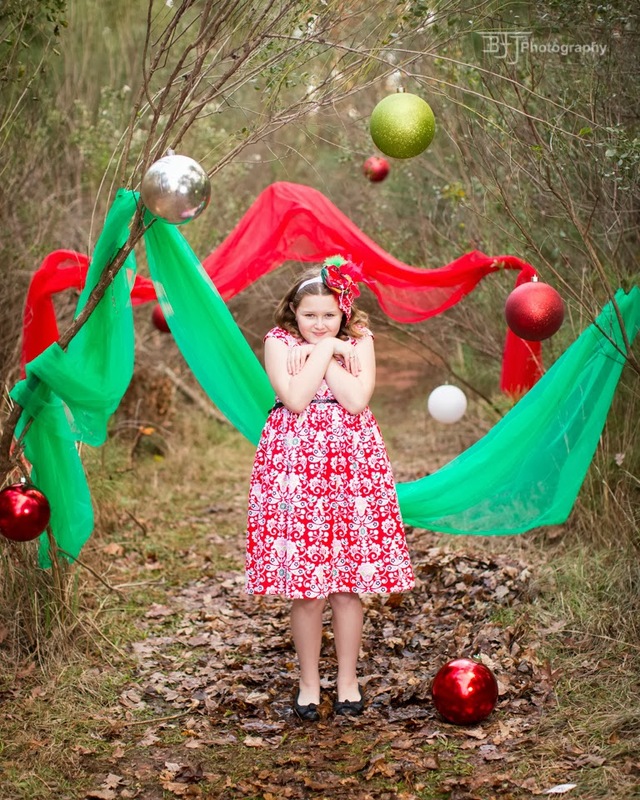 Being that this is the last week of school before the Christmas Break, we are going to keep with the Christmas theme. 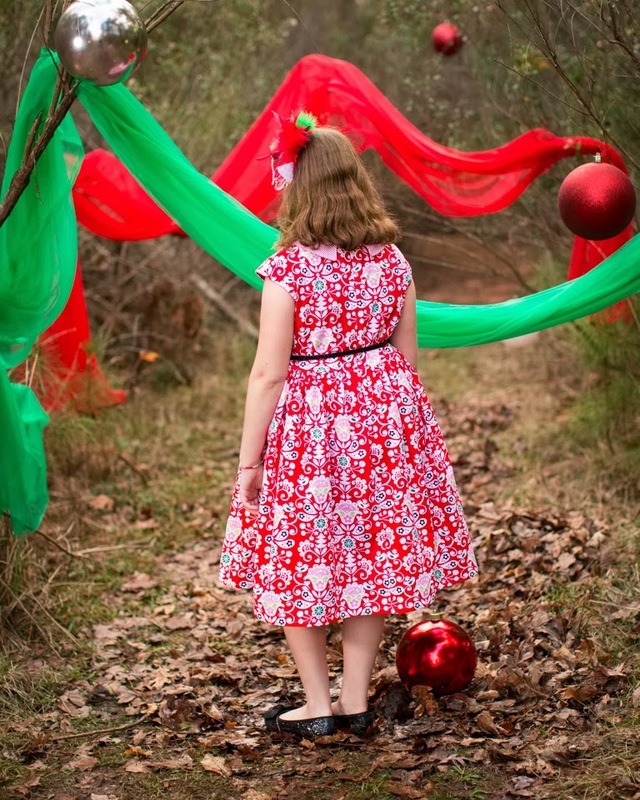 I present our version of The Caroline Party Dress by Hayley from Welcome to the Mouse House and Mouse House Creations! Isn't it just classic and lovely. *sigh* I wish all girls still dressed like this all the time. And because I don't talk about the older child as much, look at this picture the hubs caught of him this weekend. It breaks my heart because he doesn't look like a boy any more, you can really see him growing into a man. 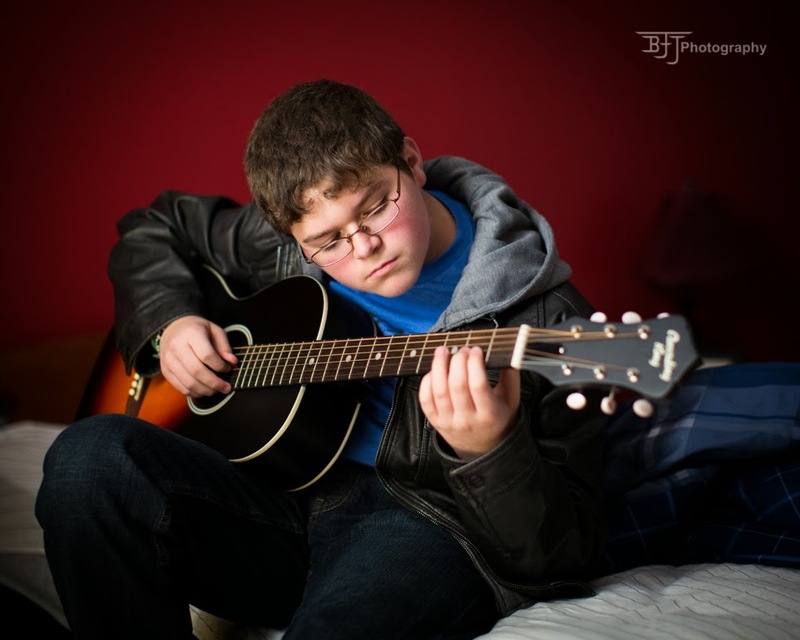 Two weeks from today, he will be a teenager *sniff sniff*. Where does the time go? Thank you for stopping by tonight! 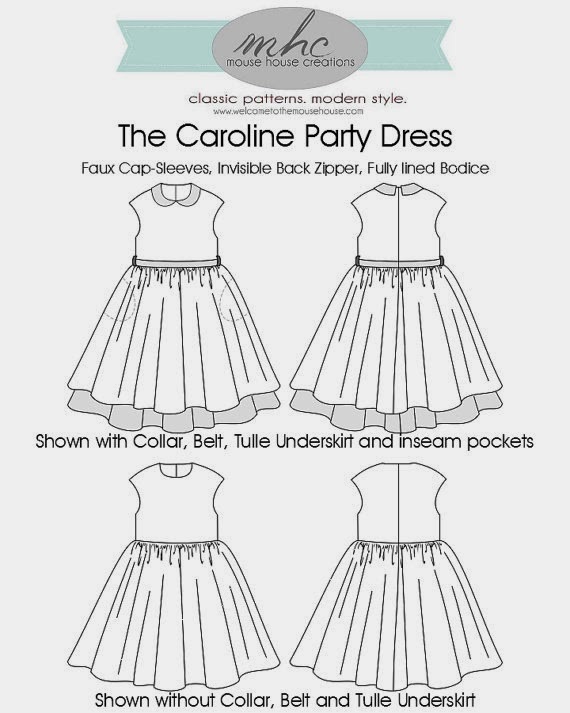 And don't forget, if you are interested in getting the Caroline Party Dress with the discount - go to https://www.etsy.com/listing/173125718/the-caroline-party-dress-pattern-pdf?ref=shop_home_active and use code CAROLINE at checkout to save 20%. 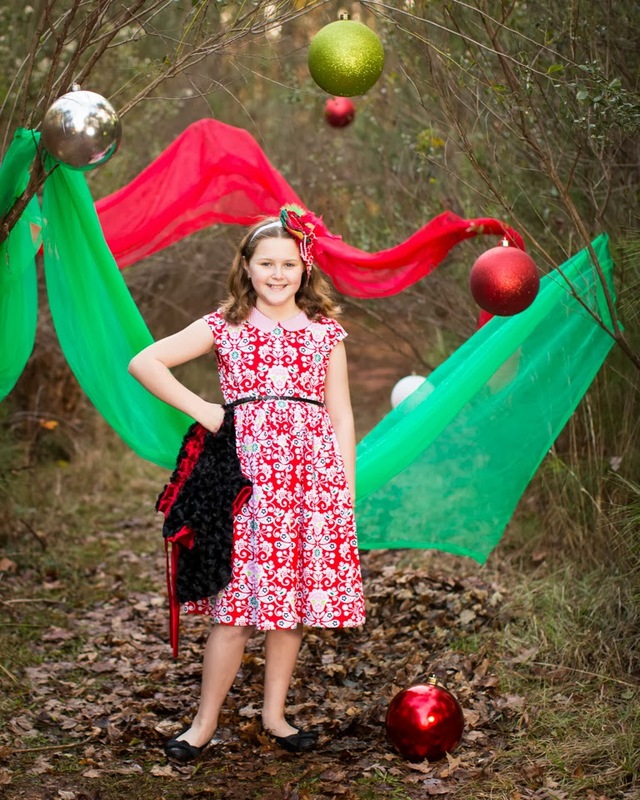 Such a lovely dress and photo shoot and daughter! My second just turned 13 this week...still boggles my mind that they grow up so fast!